CHECHESMITHNATION : The Fantastic Four: Covers The Wow Magazine New Issue! 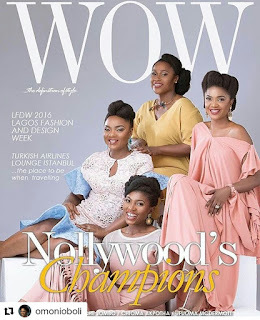 The Fantastic Four: Covers The Wow Magazine New Issue! 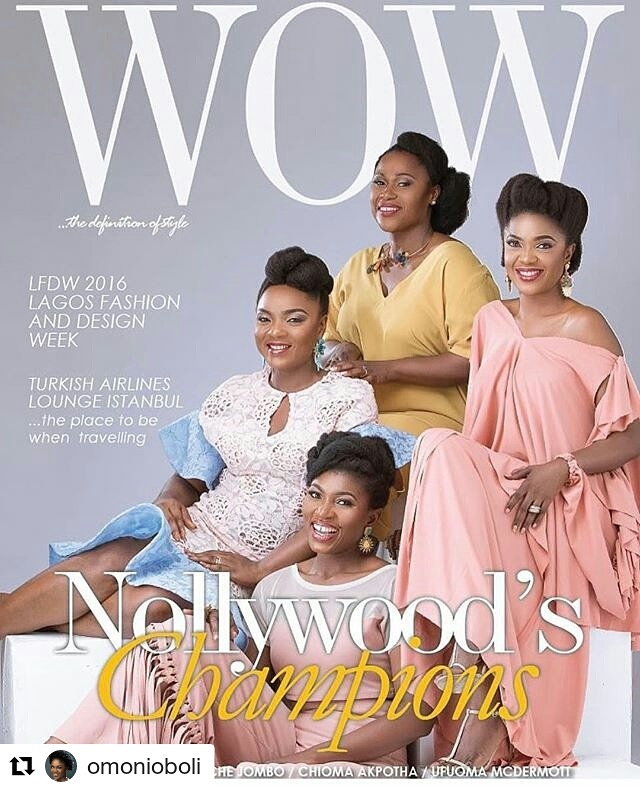 These four pretty naturalists and women in film, slayed the Wow Magazine cover. Omoni Oboli clad in Sisiano.